Arthritis is one of the most common causes of chronic pain in the U.S. and around the world, causing substantial disability and a decreased quality of life for many who suffer from the disease. According to the Arthritis Foundation, today about 54 million Americans have doctor-diagnosed arthritis, and another 37 million may have undiagnosed or untreated arthritis. In fact, arthritis affects nearly a third of all Americans between the ages of 18 and 64 years of age and about 300,000 children. The symptoms of arthritis can vary, but even mild symptoms can be painful enough to interfere with normal daily routines, making even simple activities like tying your shoes, buttoning a shirt, using a computer, or climbing stairs difficult and uncomfortable. Fortunately, there are steps you and your doctor can take to decrease your discomfort and improve your mobility — and your quality of life. 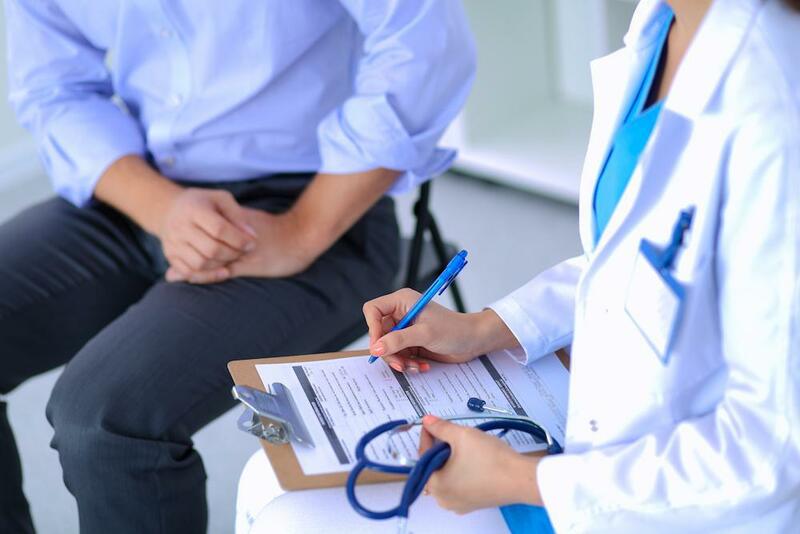 At Leading Edge Medical, we work closely with every patient to understand their symptoms so we can prescribe a treatment plan that’s focused specifically on their needs to help them find relief as quickly as possible. Here’s a rundown of some of the most popular and effective options for providing long-term relief for arthritis pain and stiffness. The key to relieving arthritis symptoms is to begin with a thorough evaluation so your doctor can prescribe the most appropriate treatment options for you. Many patients with arthritis benefit from a treatment plan that includes two or more approaches to address multiple areas and different types of symptoms. 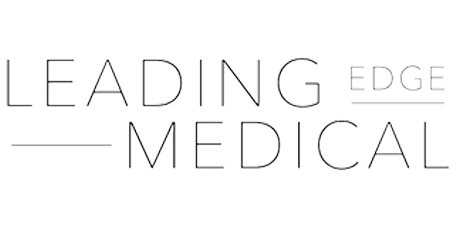 At Leading Edge Medical, we offer both “traditional” medical treatments and chiropractic care so patients can enjoy the broadest range of options. Medical treatments often begin with oral medications to help reduce both pain and inflammation in and around the joints. When oral medicines don’t provide adequate relief, Dr. Johnson may recommend injections of steroids and anesthetics to provide more direct relief. Some patients may benefit from a treatment called P-stim, which uses a device to provide a continuous, low-level electrical current at specific points around your ear. These points are associated with providing pain relief at specific locations on your body. The device is lightweight and worn behind the ear for a period of time determined by the doctor. A major benefit of P-stim is that it doesn’t involve using any type of medication. Other medical interventions to reduce the pain and stiffness of arthritis include massage to relieve strain and promote circulation for optimal healing in the area and therapeutic rehabilitation to help restore normal range of motion in your joints. Chiropractic care focuses on optimizing the alignment of your spine to reduce nerve compressions and irritation that can lead to more widespread symptoms. All the nerves in your body travel through your spine and exit at specific points of your spine before traveling on to other areas, like your arms and legs. If your spine is not properly aligned, those nerves can be pinched or irritated where they exit — and that means they can cause or exacerbate painful symptoms elsewhere. Adjusting your spine to correct alignment problems helps ensure your nerve pathways are unobstructed so related pain can be relieved. While manual (hands-on) adjustments are often effective in relieving arthritis symptoms, some patients may also benefit from what’s called the Graston TechniqueⓇ. This approach uses specially designed instruments to gently manipulate soft tissue, breaking down scar tissue that may be interfering with healing and movement. Get relief for your arthritis pain. Leading Edge Medical is a top provider of comprehensive care for arthritis sufferers, focusing on providing custom treatment options designed to achieve optimal relief from pain and stiffness. If you have arthritis, getting early treatment is critical for preventing long-term disability. To learn how we can help you get relief for your painful arthritis symptoms and to get started on your own custom care plan, contact the practice and schedule an appointment today. Are you living with nagging, chronic pain but concerned about the risks of addictive opiate painkillers? Understanding the difference between acute and chronic pain can help you explore new and more effective treatment options. Let’s take a look! Migraines are one of the most debilitating, and frustrating, conditions to deal with. 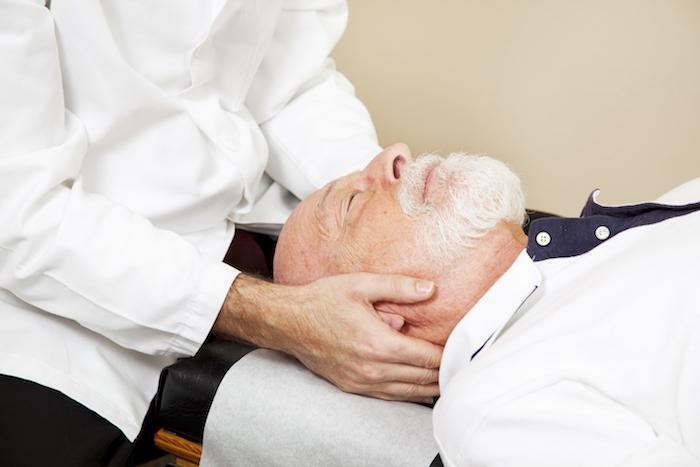 If you’re at your wit’s end, chiropractic treatments may provide the solution you’re looking for. Only one non-invasive body contouring system actively addresses weight loss along with localized targeting of fat cells. The Invisi-RED™ Elite body contouring system uses a combination of light sources, producing many therapeutic benefits.